We provide a range of un-coached and comprehensive coaching options ranging from £30-£80 per month. "Mike Bridge- IM certified coach, Bsc Ex. Phys. Elite ITU Triathlons, podium places in fell and mountain marathon races, ultra-marathons and climbing in the Alps; Mike has trained for and raced them all! 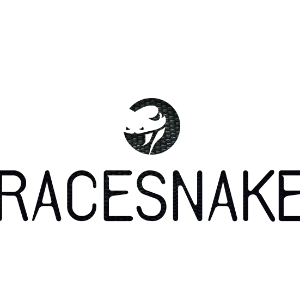 As an Ironman certified coach, Bsc Exercise Physiology and swim instructor, Mike ensures the latest research and coaching methodology underpins the Racesnake coaching philosophies. Mike has garnered many tips and tactics through hard won experience at the sharp end of many races. This knowledge has been put to good effect coaching 1st cat. road racers as well as a commonwealth games triathlete and winner of numerous long course triathlons; Carol Bridge. Sharing this knowledge with those motivated to go faster is why he developed Racesnake! Success. Coach Mike Bridge has been notified of your message.